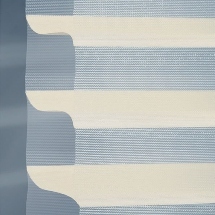 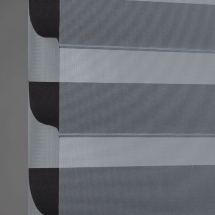 Matching durable nylon and polyester blend fabrics with our 2" light filter horizontal sheer window shades but with a larger vane. 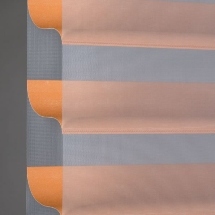 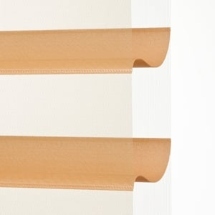 These sheer shade window treatments offer a light filtering privacy fabric that can be adjusted to a sheer fabric for more view. 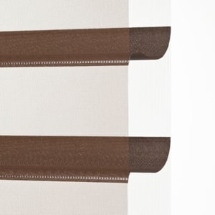 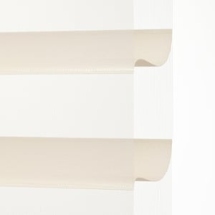 New Atmosphere colors come with sheer fabric that matches the color of the vanes. 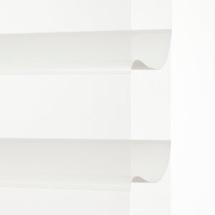 Larger 3" vane allows 30% more view through than 2" vanes. Stacks closed to a tight 3 1/2 inches. 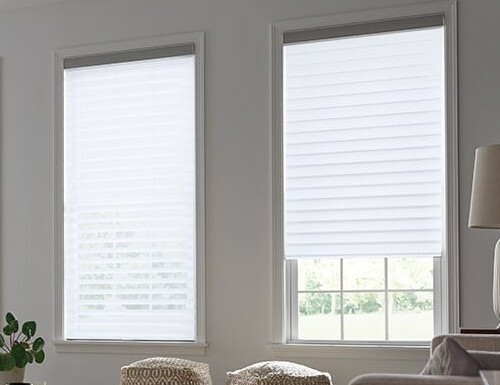 Great for windows with a view. 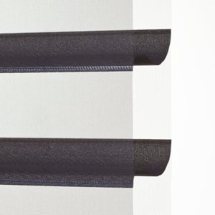 Upgrade deluxe headrail with fabric insert.